The face of customer engagement is forever changed with stratospheric rise in all things conversational. We have seen a shift from traditional communication methods to chatbot driven customer engagement. Driven by consumers app fatigue they were ready for Chatbots, AI, Machine Learning and NLP driven engagement. 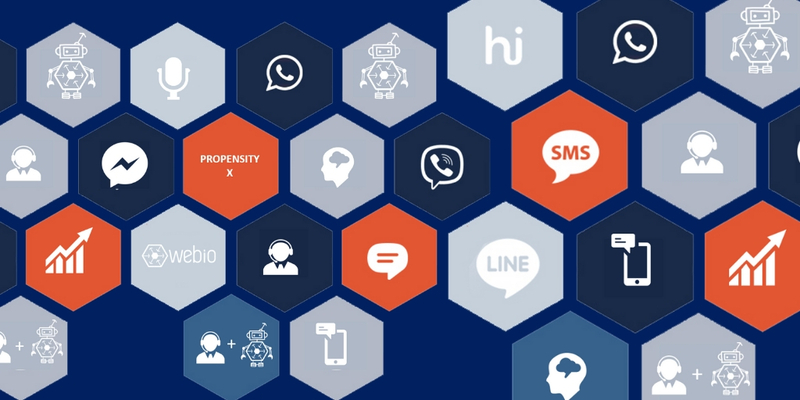 In this 60-minute webinar, we are going look at exactly what conversational interactions are, how they are changing the face of customer engagement, and why thinking in terms of conversational intelligence is crucial to delivering they kind of customer interactions customers not only demand…..but expect. Intelligent conversational interfaces are the simplest way for businesses to interact with customers everywhere, and the business needs to get a full understanding of just how effective conversational engagement is and what they need to start "going conversational".